It’s nearly December and soon it’ll be time to put up Christmas trees in preparation for the festive season. It’s a magical moment, breeding excitement – decorating the tree, glass of wine in hand, while singing along to the classic tune ‘Rockin’ Around The Christmas Tree’. KFC are set to make our trees even spicier this year though, releasing a series of decorations, perfect for any fan of fried chicken. 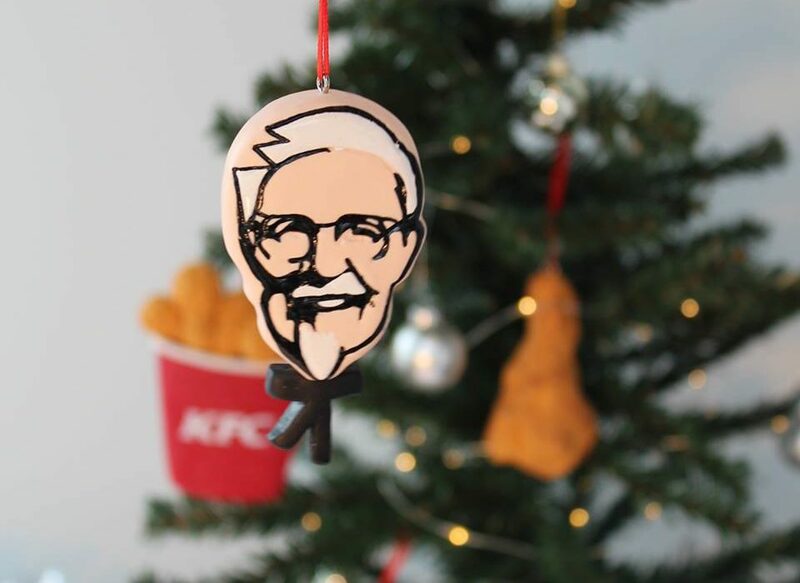 Yes you have read correctly – KFC have launched a range of Christmas tree decorations, which may seem random but also,totally awesome. Packaged rather stunningly in an elegant black box, the set of five decorations come in the shape of a drumstick, a portion of fries, a wing, a bucket of fried chicken and of course, Colonel Sanders himself. 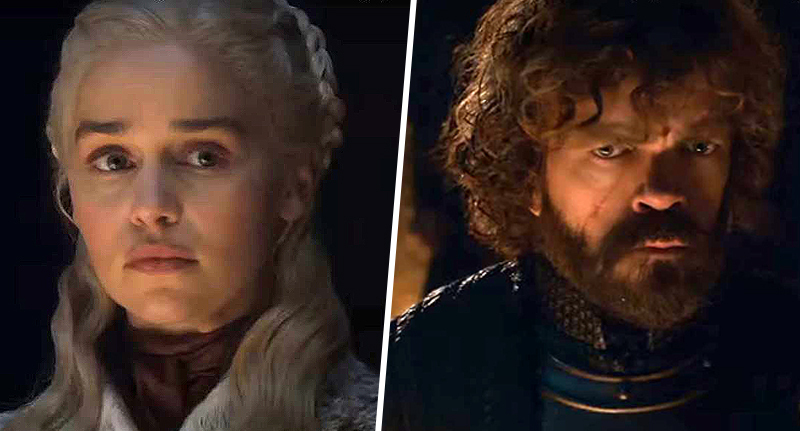 Unfortunately the decorations are only being released in stores in New Zealand from early December meaning the rest of the world might have to make do with just normal tinsel and baubles. If you do want to get your hands on the decorations then you’ll have a shot to win a set of them via the chain’s Facebook page. Details of the competition will be released soon so keep your eyes open. Forget the mistletoe this year – these naughty and nice decorations are sure to make the magic happen when you grab a drumstick off the tree and hold it overhead. The magic is likely to be a punch to the face though if you approach a vegetarian or vegan with it. Choose your mistletoe drumstick victim wisely folks! This isn’t the first time in 2017 KFC have launched a slightly unusual product for their fans. 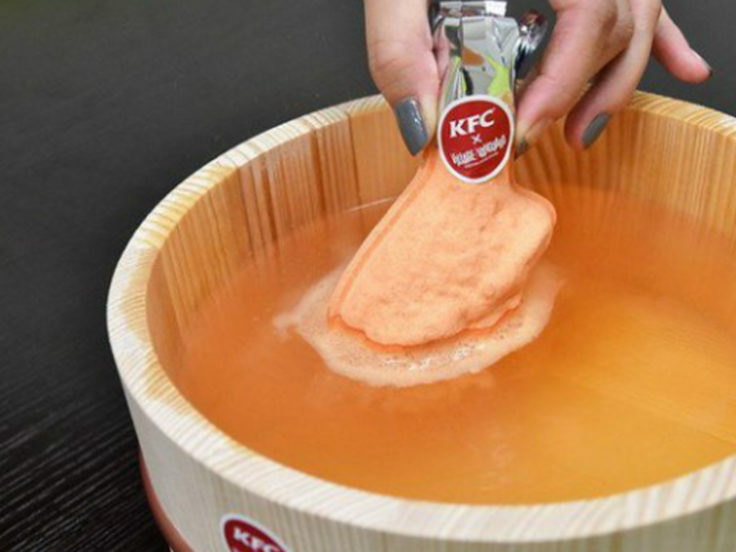 Earlier this month KFC Japan and novelty retailer, Village Vanguard, joined forces to create a bath bomb, which smelt of fried chicken. Officially known as the ‘Chicken Smell Bathing Powder’, the drumstick shaped bath bomb is made from the Colonel’s top-secret recipe of 11 herbs and spices. Just like the tree decorations, you could only get your hands on one of these babies by winning a competition on social media. 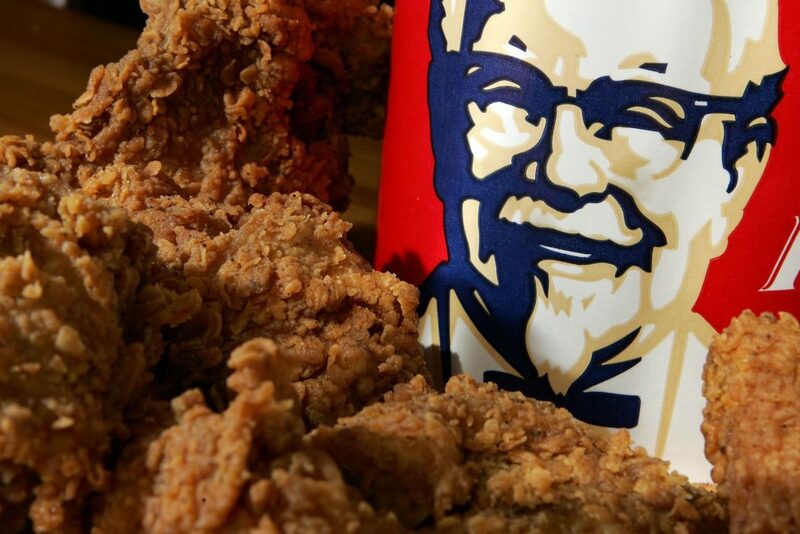 Between 11 and 15 November, 100 fans a day were chosen via a lottery to have the opportunity to make their bath tub smell like a bucket of fried chicken. 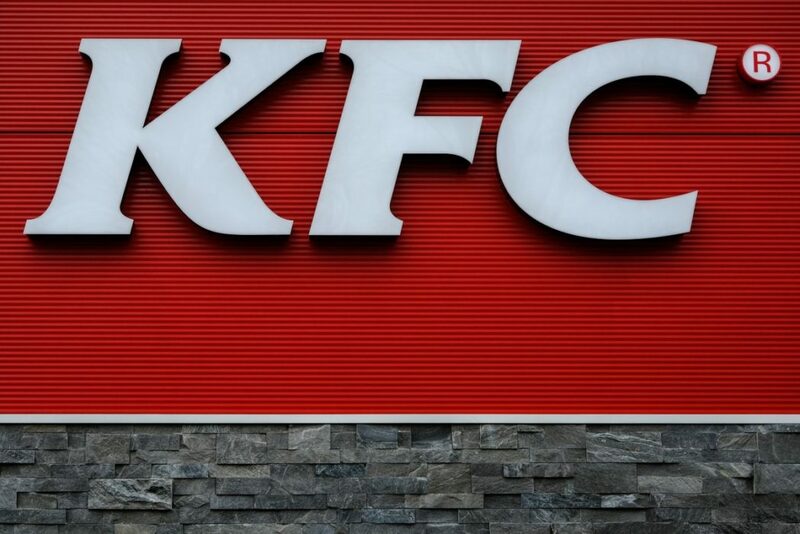 The winners not only received the grand prize, but they were also delivered a red and white KFC-branded box along with a coupon for a ‘Secret Combination Pack’ containing some of the most popular menu items. It’s probably, (definitely), not sanitary to hang up real bits of chicken in your house for a month, so your best hope for a finger lickin’ good Christmas tree is to head to New Zealand or keep an eye out for the competition online!